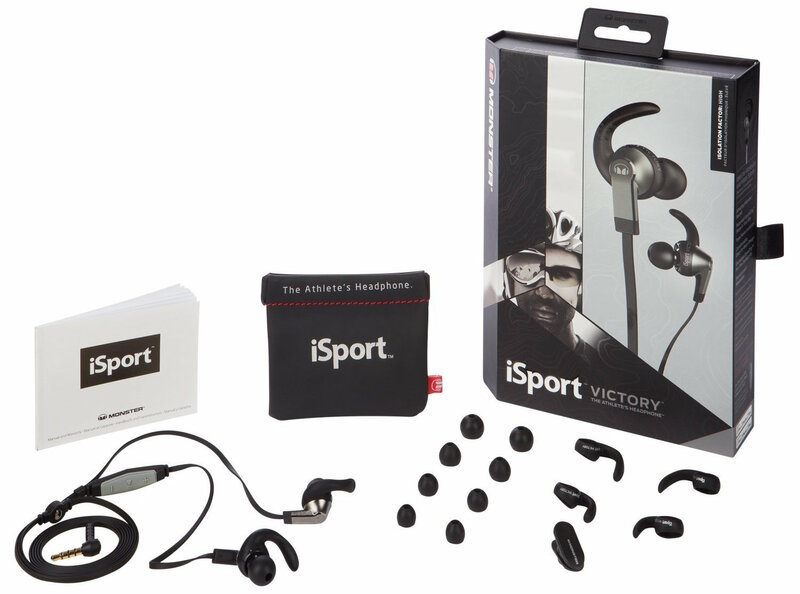 Today only, as part of its Deals of the Day, Best Buy is offering the Monster iSport Victory Earbud Headphones in black for $49.99 shipped. That’s $100 under the original price/Amazon, $50+ below the next best average selling price and the lowest we can find. They feature a patented sport clip to keep them in your ears during rigorous activities, noise isolation, in-line mic/remote for iOS devices and a have sweat-proof/washable design. This set has a 3.8/5 star rating from over 300 Amazon customers. 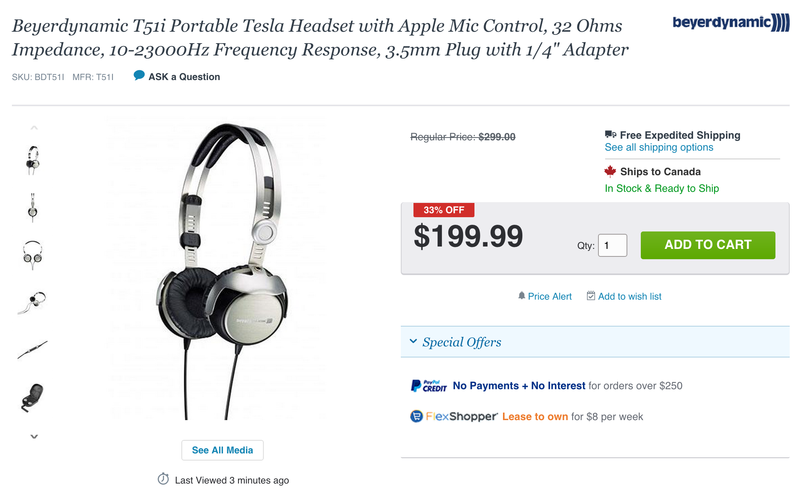 Next up, Adorama has the Beyerdynamic T51i Portable Headphones in Silver/Black for $199.99 shipped. That’s about $100 under the original listing, $82 below Amazon, and the best we can find. They still fetch $300 at most trusted retailers.